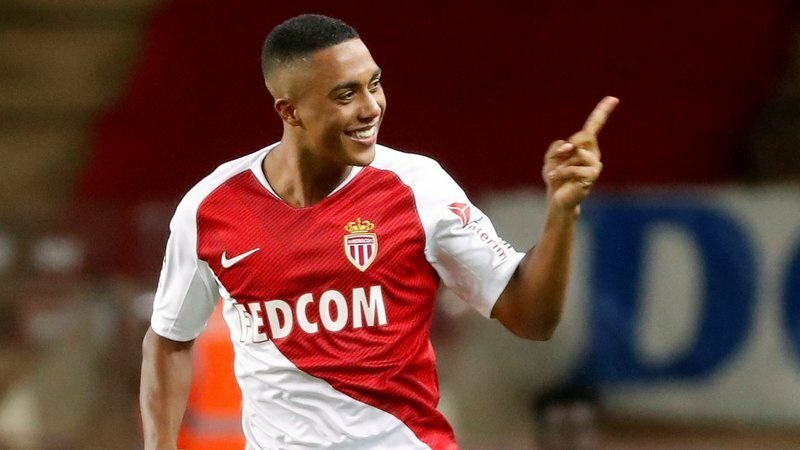 Leicester City are set to make a swoop for Monaco midfielder Youri Tielemans, according to the Mail Online. The Belgium international has featured 19 times this season for the struggling French side, scoring five times and assisting one. Monaco will fear being pounced on by the Foxes, having seemingly struggled to replace former fan-favourites Kylian Mbappé-Lottin and Tiémoué Bakayako after their sales in 2017. Adding to their woes, the club have recently sacked Arsenal icon Thierry Henry as manager following a three-month unsuccessful spell at the club. 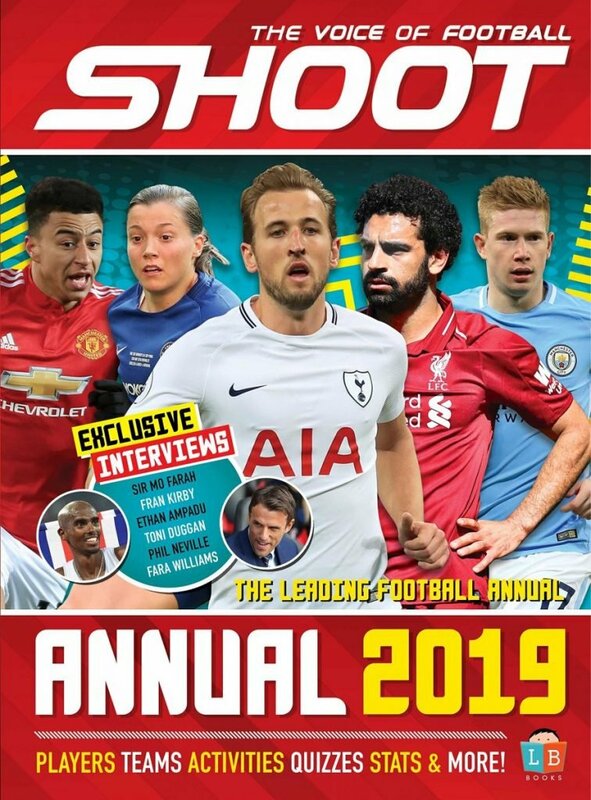 The 21-year-old has been tipped for a move to the Premier League for the last few years, with both Manchester United and Manchester City tipped to sign the World Cup 3rd place winner last year after a remarkable season at his boyhood club Anderlecht. 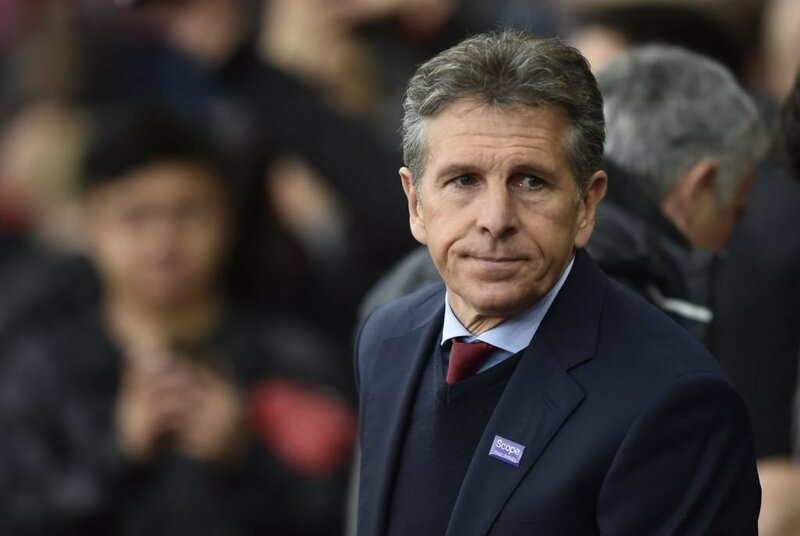 Claude Puel’s men will be looking to improve upon last season’s 12th place finish, with new singings Ricardo Pereira and James Maddison adding a touch of elegance and desire to the former fairy-tale Premier League winners. Tielemans is a great distributor of the ball and his pace and power in possession, alike international teammate Mousa Dembele, will strengthen the Leicester midfield. With Monaco sitting in the relegation zone currently, the young prospect should really consider the move to England.